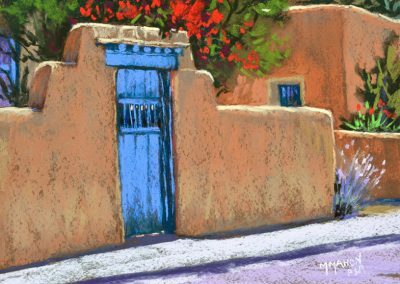 Mike Mahon celebrates the color, light, and feel of the Southwest. 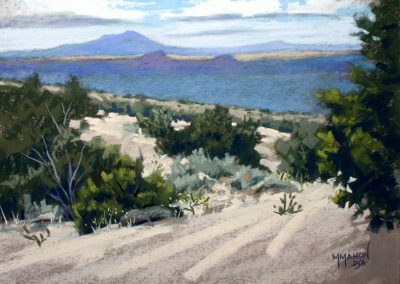 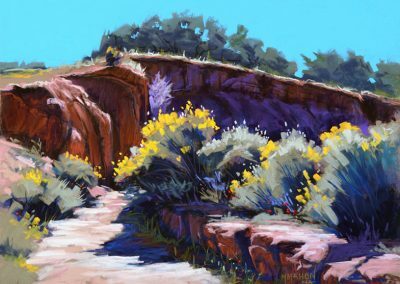 His most frequent works are landscape paintings in oil and pastel of Northern New Mexico, especially Taos and Santa Fe. 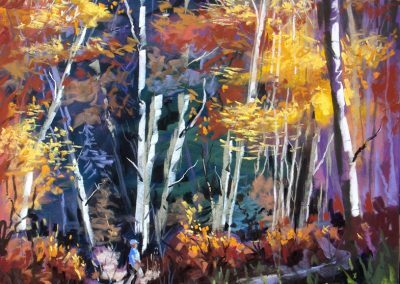 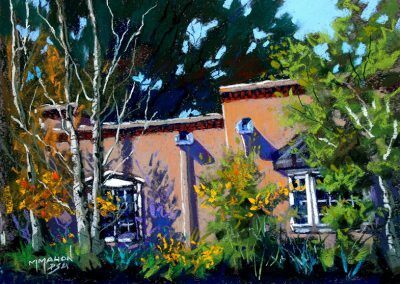 He loves working in his Santa Fe home/studio to capture his vision, but most frequently he paints in plein air or out doors. 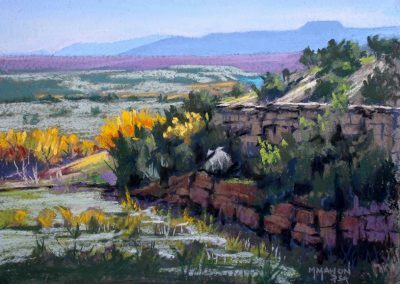 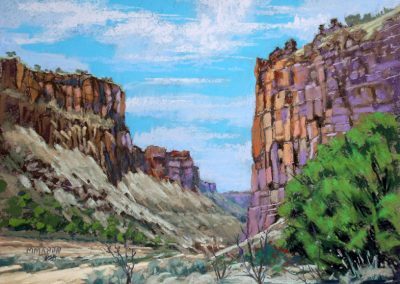 He has been honored with many many awards for his plein air paintings including Best of Show at the prestigious Juried Santa Fe Plein Air Festival sponsored by the Plein Air Painters of New Mexico. 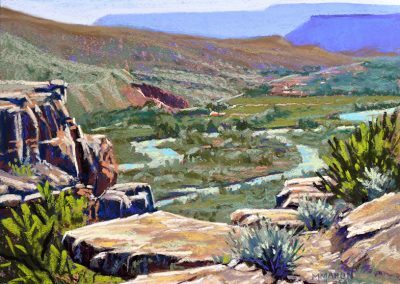 Famous artists from all over the world are drawn to Northern New Mexico to take advantage of its purity of light and dramatic scenic views. 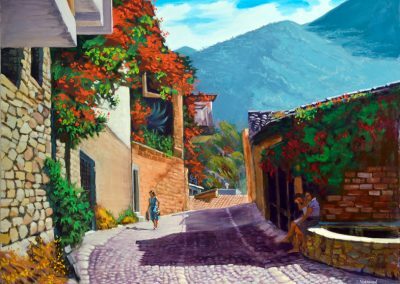 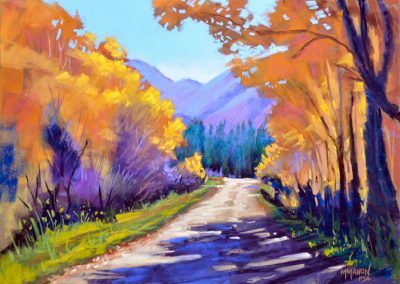 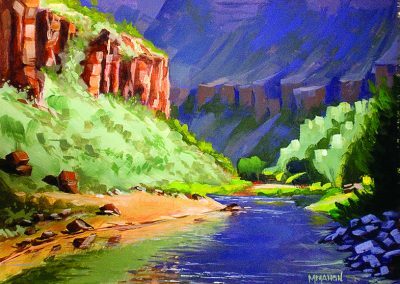 Mike teaches art workshops and has several videos on his Youtube channel in which he demonstrates landscape paintings step by step.